Professor Crowder is a Bible in/and pop culture educator. Her focus on New Testament literature provides the lens for traversing the re-contextualization of such texts in present media. 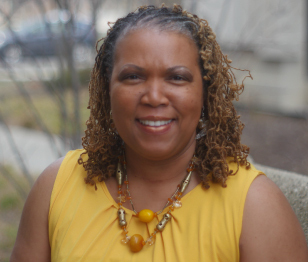 While engaging what she terms “womanist maternal thought,” she explores ways in which the Bible speaks to current-day motherhood through an African American lens. As a dually-aligned National Baptist and Disciples of Christ minister, Professor Crowder employs creative code-switching means to communicate in both the church and the academy. Through field education she purports an interdisciplinary approach to vocation exploration.